The Views from the Sofa podcast is back with episode 5! This episode is all to do with Alfred Hitchcock. 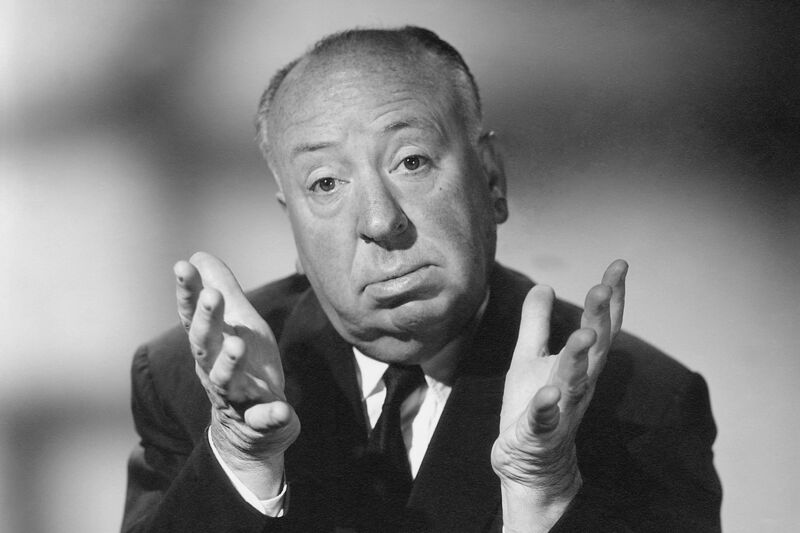 As always it ties into a week of Hitchcock related posts and articles. Click any of the links below to check it out. Overall, click one of the links and give it a listen. Even better, subscribe on iTunes or other Podcast apps and get it delivered fresh to your phone every month! Also, tell your friends – that would be great of you! What if this guy had directed The Hangover?